Single game tickets may be purchased online at www.ticketmaster.com, on the Ticketmaster app for iOS or Android, or in person at the Ohio State Athletics Ticket Office in the Schottenstein Center. The 2018-19 Ohio State Women’s Basketball single game public on sale will be Wednesday, September 26, 2018 at 10:00am ET. A member of the Athletic Ticket Sales Staff would be more than happy to speak with you in further detail about all of the benefits available by purchasing Season Tickets or answer any additional questions you may have. Call 1-800-GOBUCKS (select option 2) or email athleticsales@osu.edu to speak with an account executive. Season Tickets can also be purchased online HERE. Fans can now secure great seats to enjoy Buckeye Women’s Basketball and Men’s Ice Hockey at the Schottenstein Center for one low price! Each team is offering convenient 4-game and 8-game packages. Mix and match the games that fit best, with plan prices TBA. Service fees may apply. 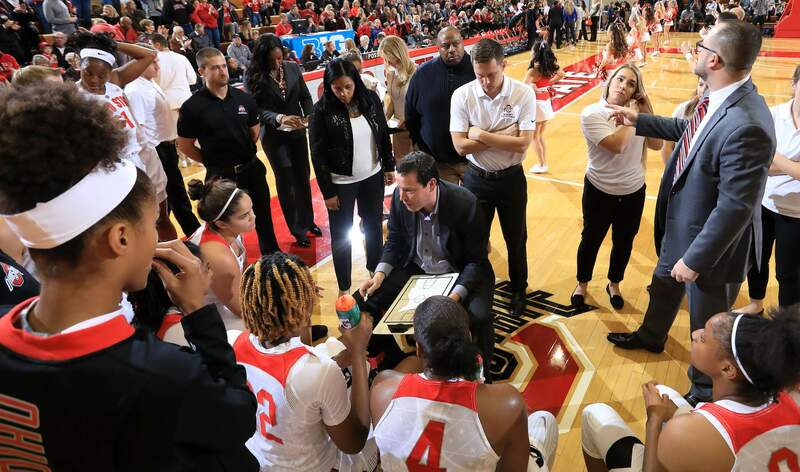 Buckeye fans can also combine the two sports and design a unique 4-game or 8-game package consisting of both Women’s Basketball and Men’s Ice Hockey games. Good seats are going quickly; contact the Athletic Ticket Sales Office at 1-800-GOBUCKS (select option 2) or athleticsales@osu.edu to speak with an Account Executive and tailor fit a package for you today! 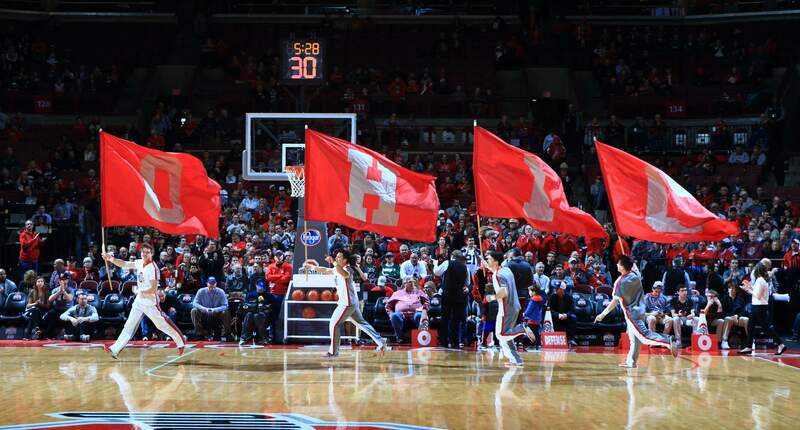 For more information on bringing your group out to an Ohio State women’s basketball game, click here. 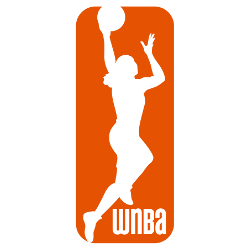 WNBA scouts may request a ticket for any regular season home game by emailing the Athletic Ticket Office to precht.5@osu.edu with the following information: Name, team affiliation and game requested. All requests will be replied to confirming ticket availability within 24 hours of submission. Tickets will be available for pickup starting one hour prior to the start of the game through the end of halftime at the pass table in the Northwest Rotunda of the Jerome Schottenstein Center. The away game allotments that we receive are usually minimal. We do not typically have an away game sale for the general public. We encourage you to contact the host school for any availability they may have.